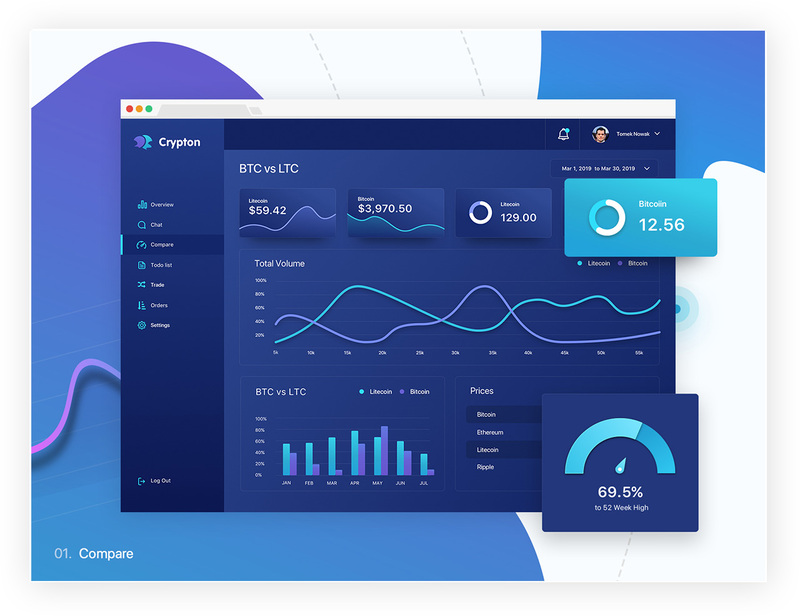 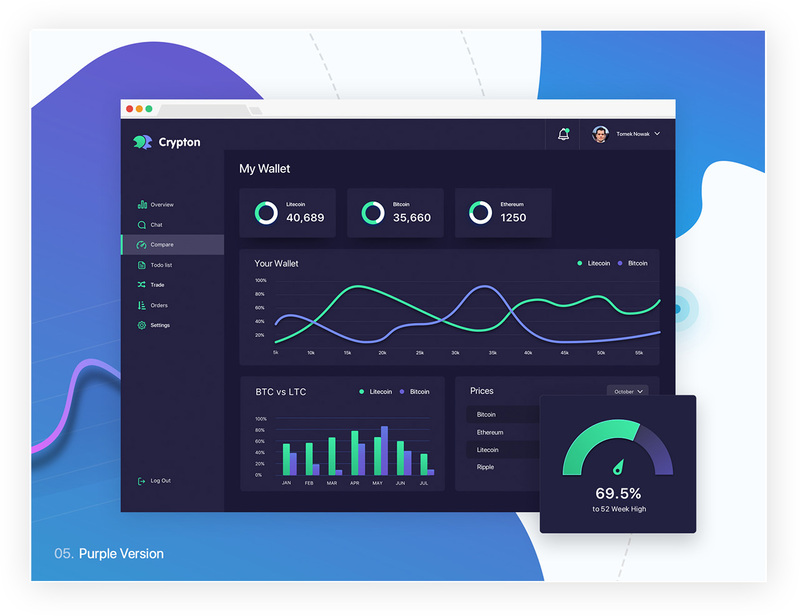 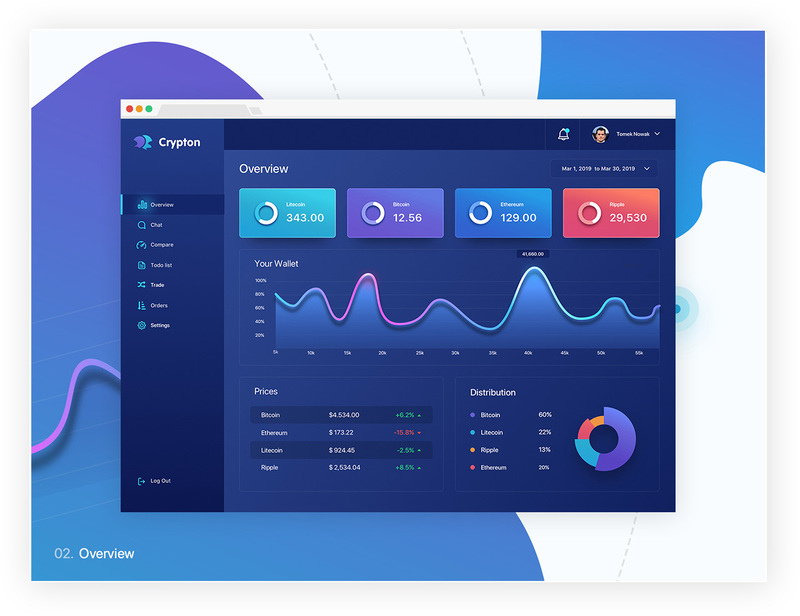 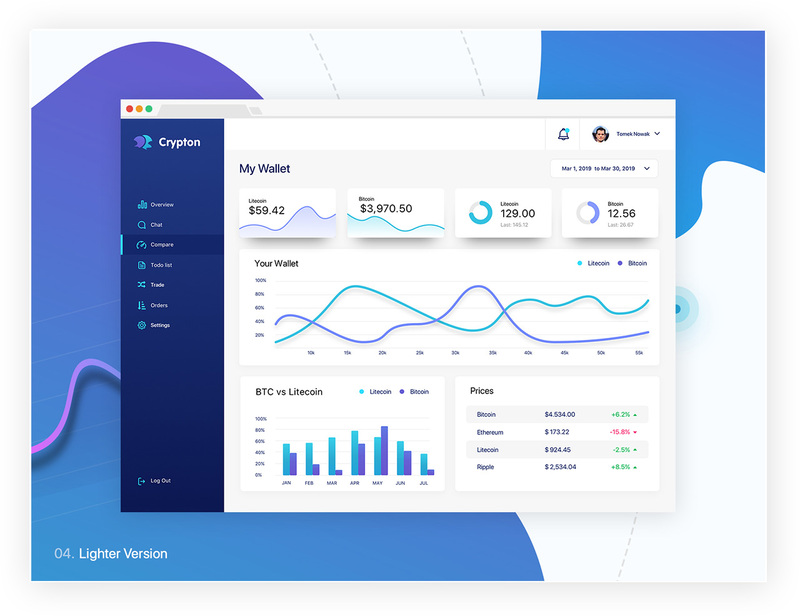 Cypton is licensed digital asset exchange. 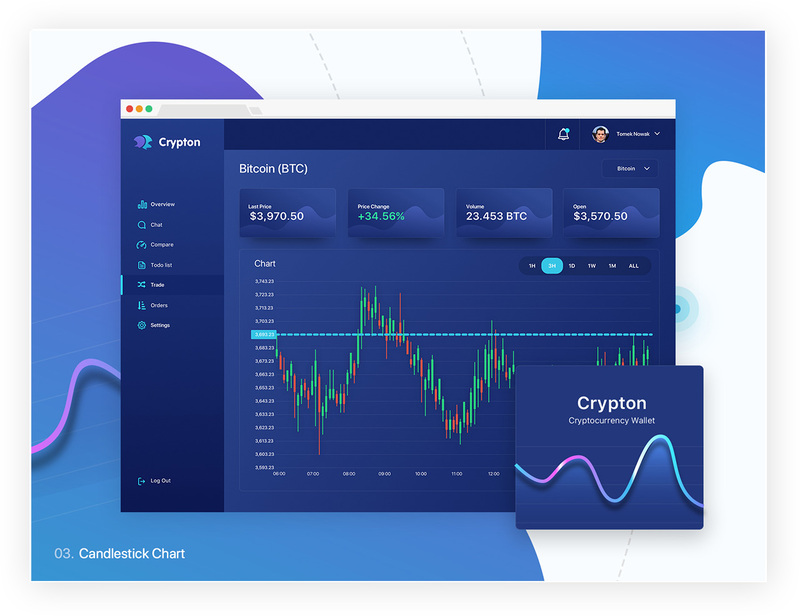 You can buy and sell your cryptocurrencies with ease. 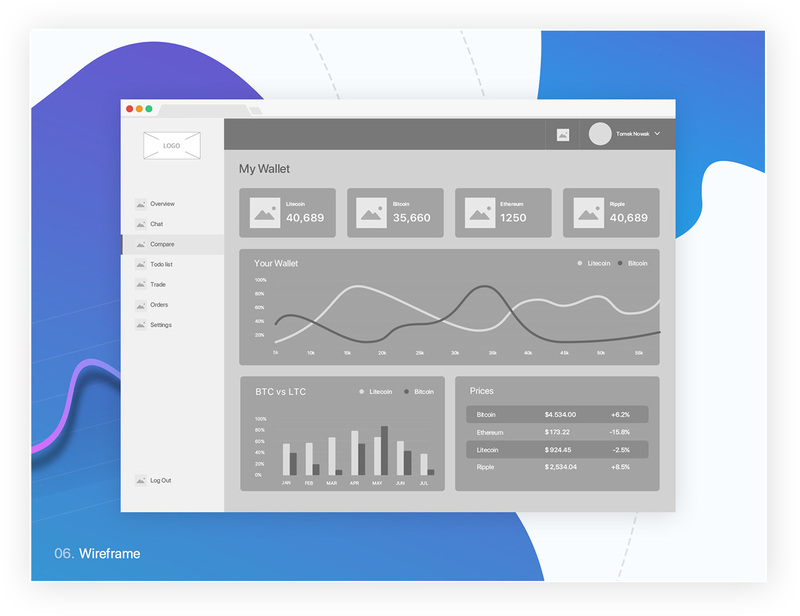 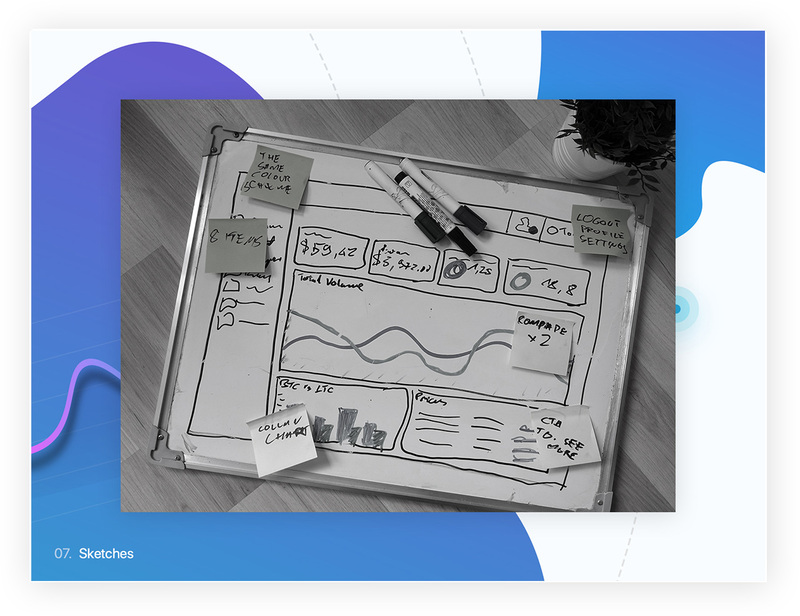 I designed 10 dashboards with rich data visualization and charts. 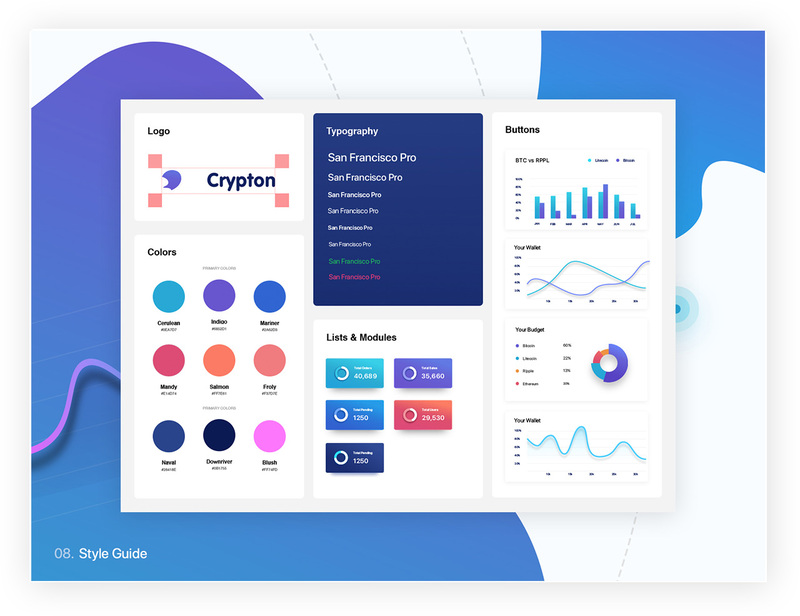 I followed the atomic design methodology.